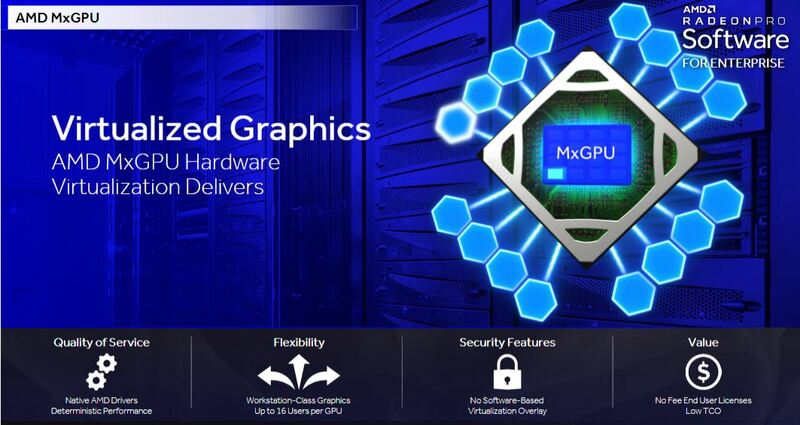 AMD recently released their newest Radeon Pro Software. 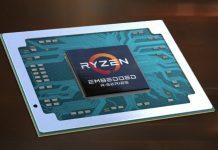 We think this is an important milestone for the company as the software support side is where AMD can make headways against NVIDIA. 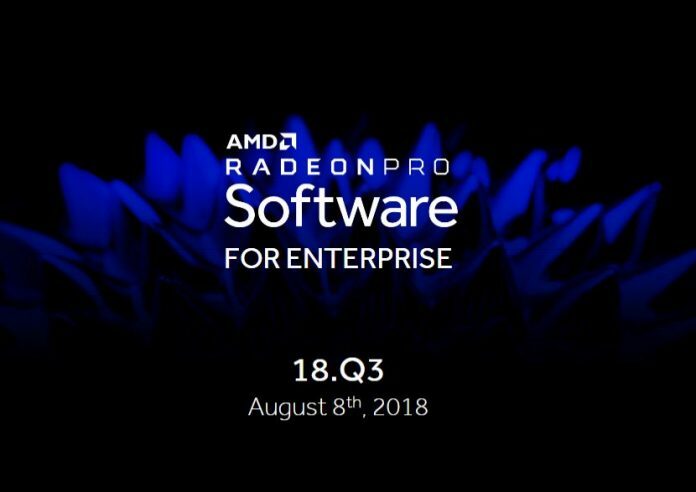 With the new AMD Radeon Pro Q3 2018 software, there are a few intriguing features. We will highlight a few of these new features we find compelling. 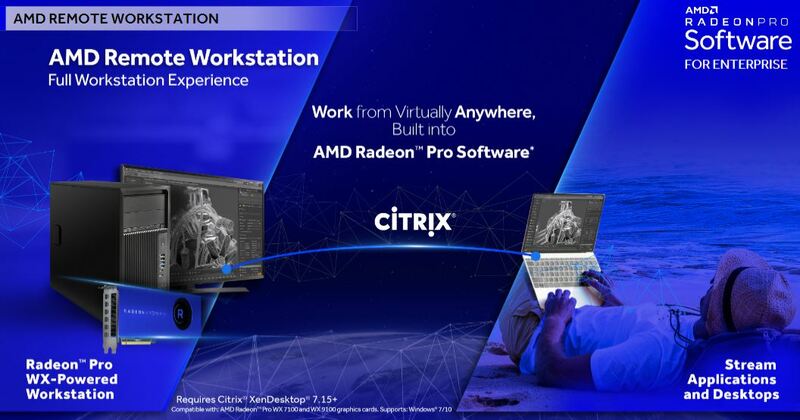 Perhaps the #1 highlight is the AMD Remote Workstation. This utilizes Citrix XenDesktop 7.15 Long-Term Service Release or newer. 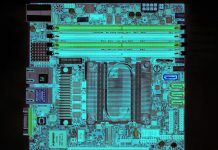 The key here is streaming 3D accelerated desktops and applications running on AMD GPUs to lightweight devices. This allows creative professionals to utilize lightweight devices such as notebooks and tablets and utilize higher-spec machines remotely. The concept has been around for years, and in many forms, but more seamless integration is something we want to see. Another key AMD Radeon Pro Q3 2018 Edition Software feature is fan control. Frankly, this one is slightly less exciting. There are third-party utilities that can control fan speed and now there is an AMD Pro version. 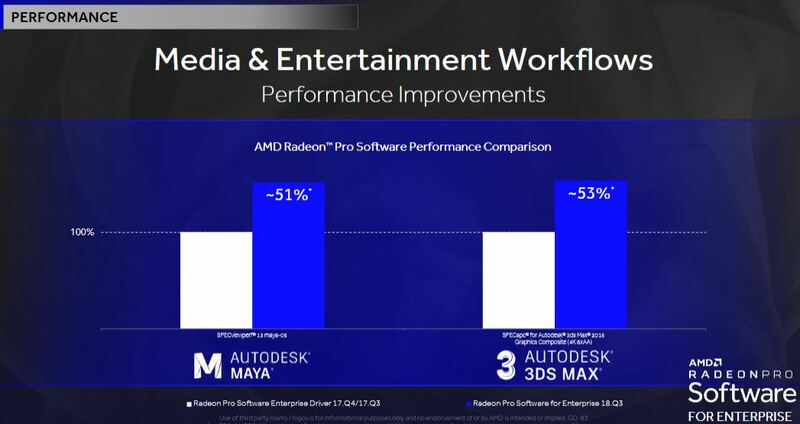 From a performance standpoint, AMD is highlighting new software optimizations to show major improvements in rendering times for certain applications. 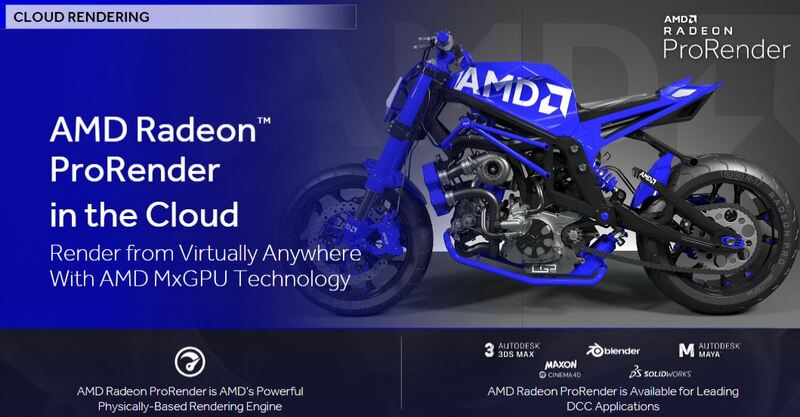 Our final highlight from the AMD Radeon Pro Q3 2018 Edition Software is cloud rendering via AMD MxGPU virtualized graphics using SR-IOV and AMD ProRender. As more content is created digitally, rendering becomes a monumental task. For a data point, a 60-minute 4K movie can take over 1000 GTX 1080 Ti class GPUs a day to render. 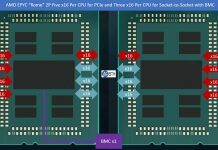 AMD wants to enable its customers to build render farms since it is one of the most computationally intensive, and yet accessible, GPU use cases. AMD Is highlighting support for Maxon Cinema 4D and Solidworks among other applications for this feature.